The All-American selection committee’s first criteria for choosing teams, is the “Top 12 Shoots” points report. The report below lists the points earned from the 12 shoots which provide an individual with the most points in their category. 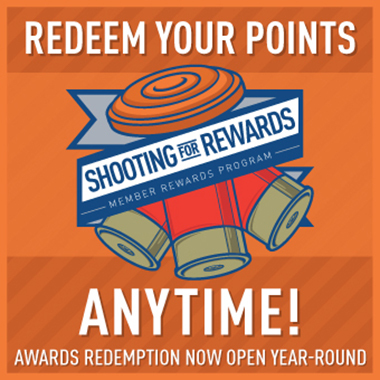 NOTE: The All American Committee has elected to limit the points given for the World and Mini-World shoots. Instead of using the real difficulty factor, the difficulty factor will be calculated based on the largest point shoot of the year other than the World/Mini-World. The Mini World will be set at 1.5 times this shoot’s value and the World will be set at 2 times this shoot’s value. Shooters must shoot minimums for the Open and Concurrent All American Teams. See the NSSA Rule Book for the minimums.